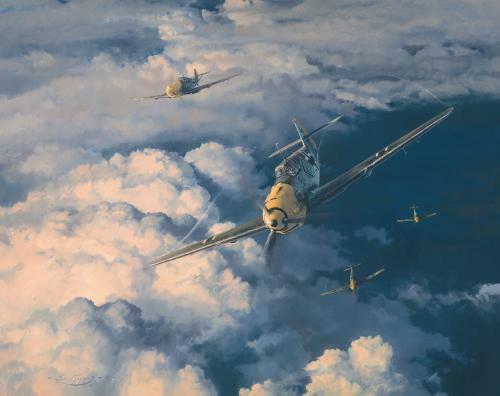 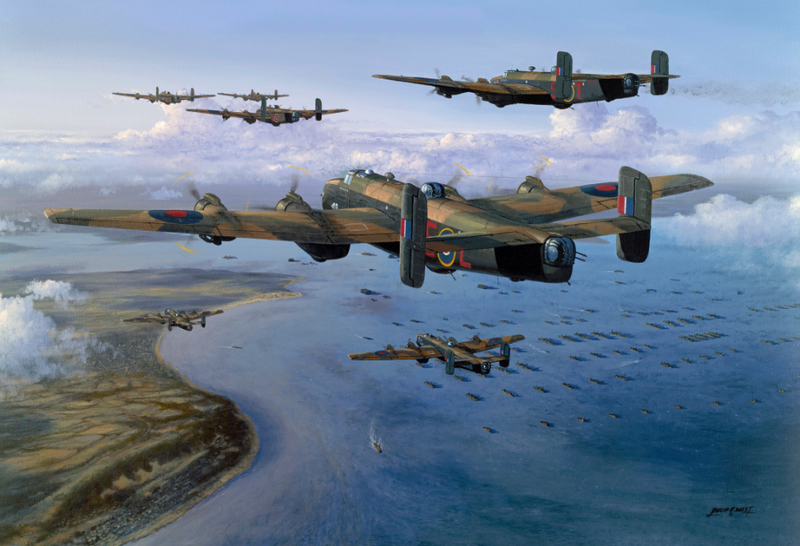 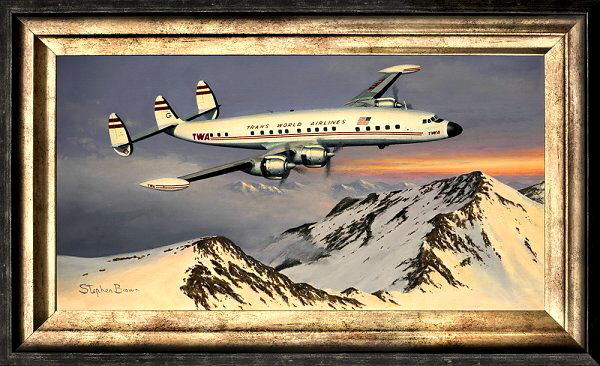 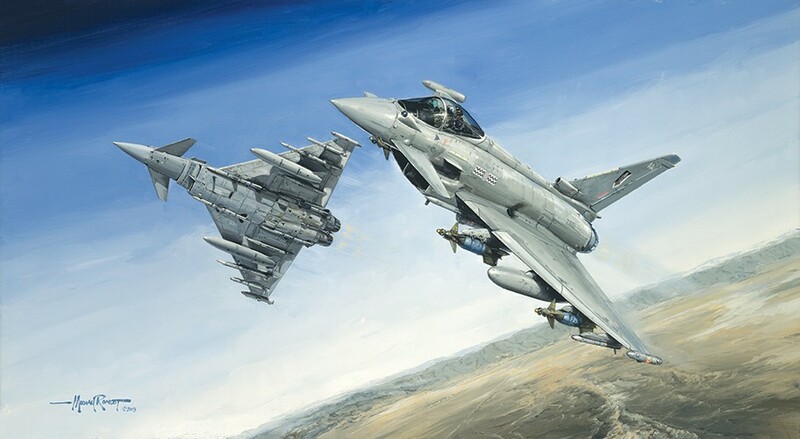 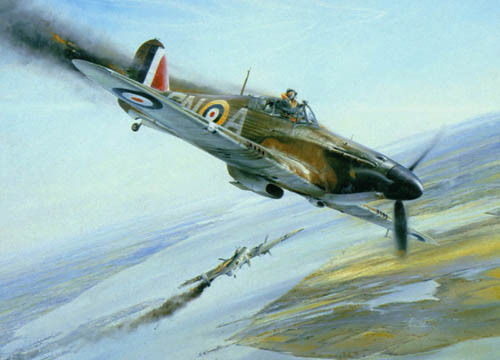 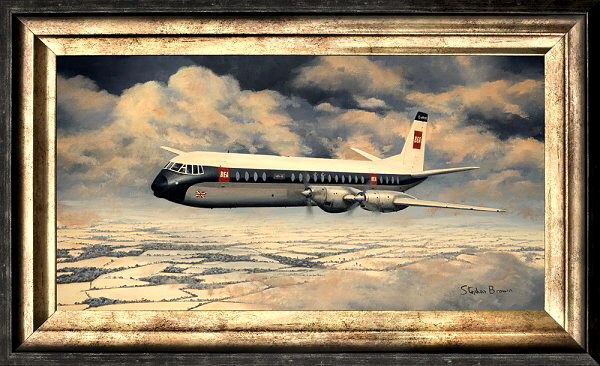 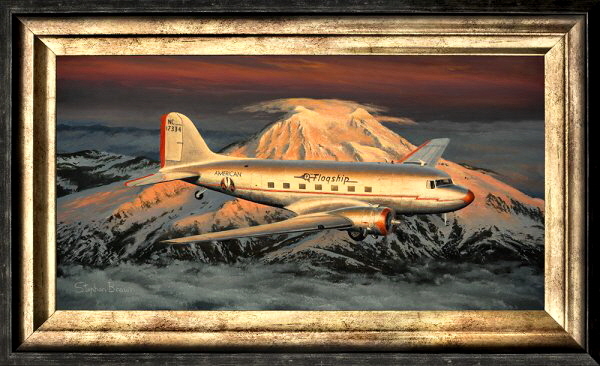 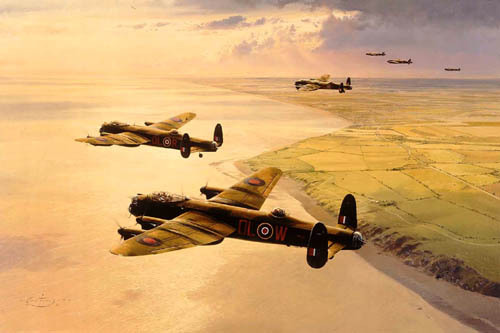 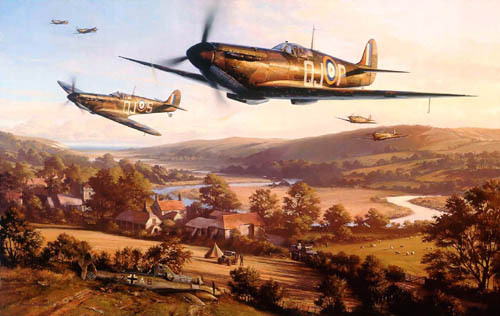 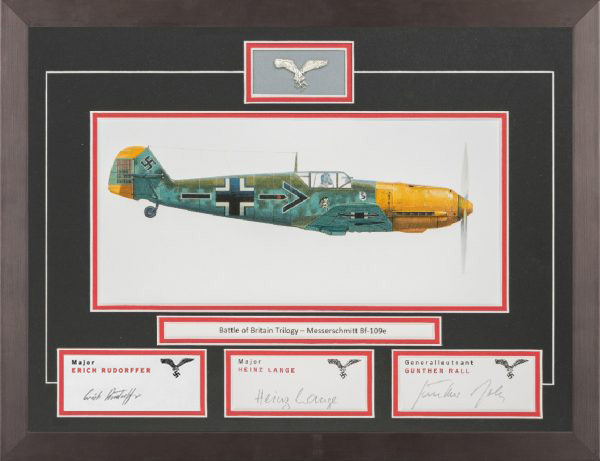 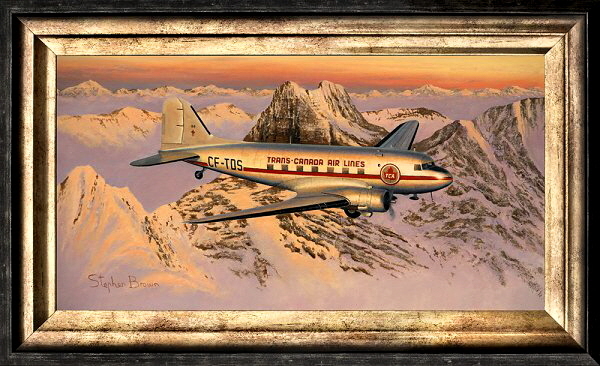 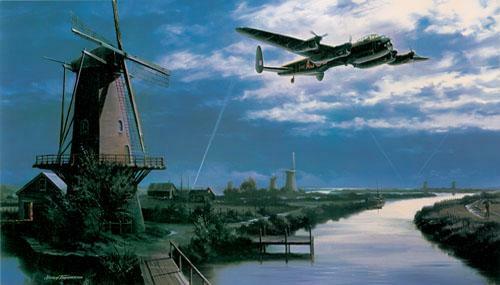 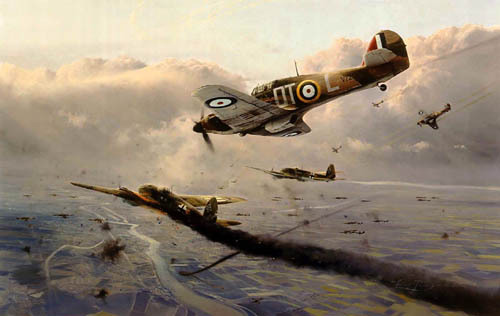 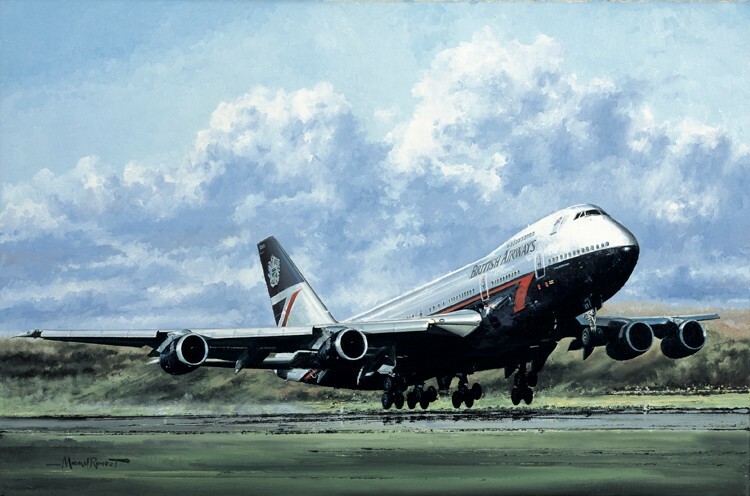 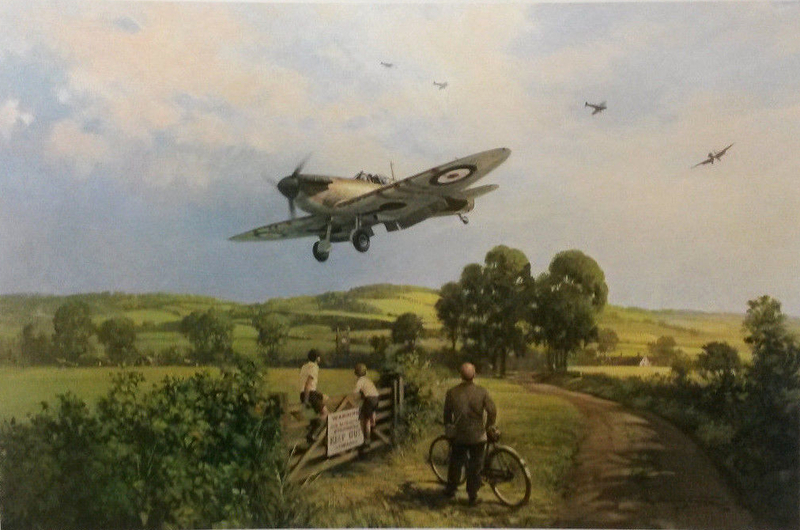 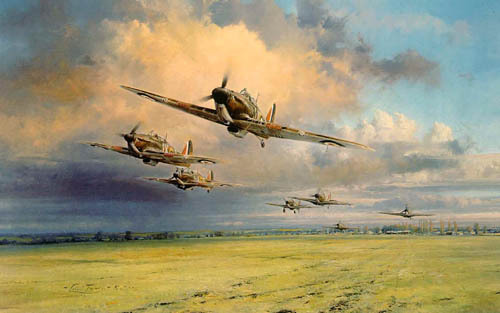 Specialist dealers in Aviation Fine Art, Signed Books and Memorabilia. 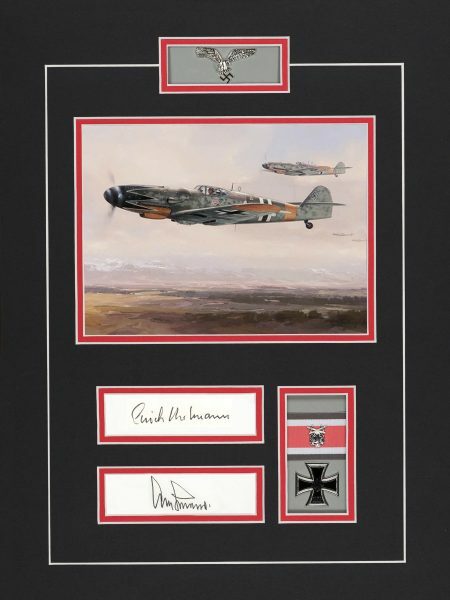 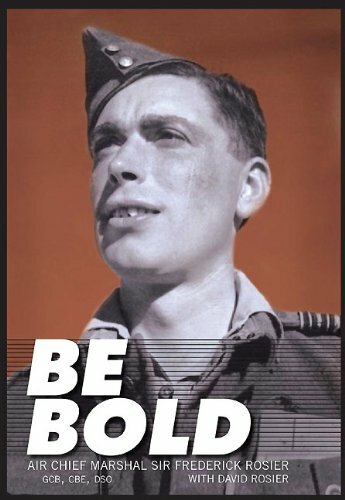 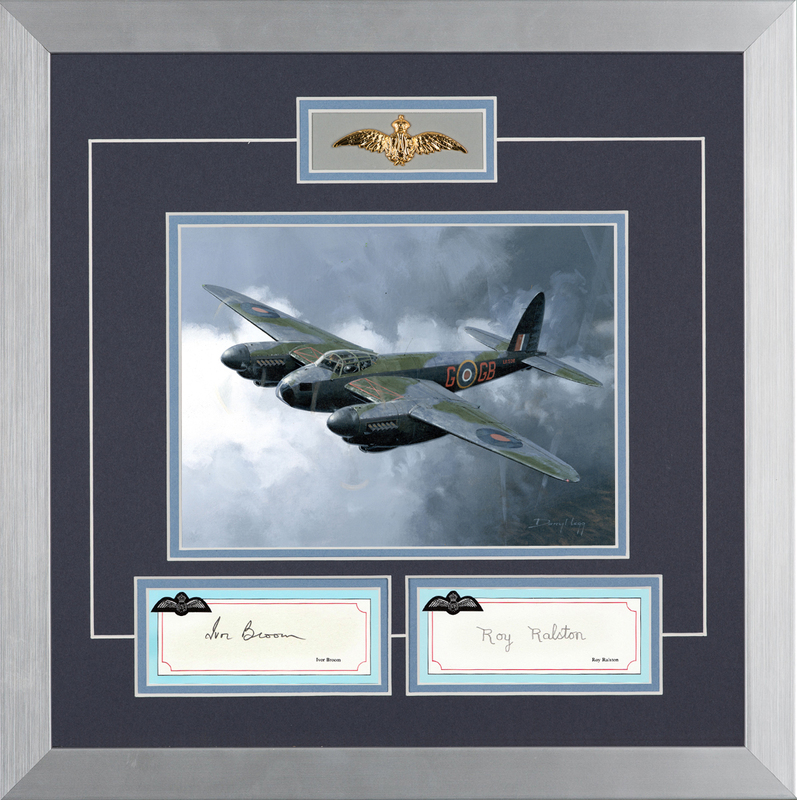 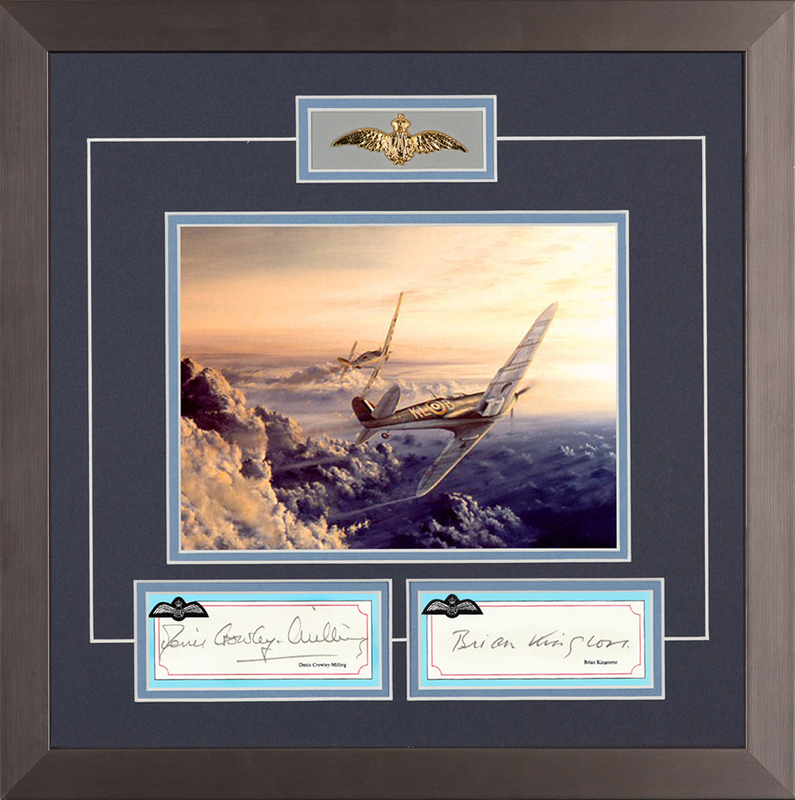 We offer an extensive range of Limited Edition Fine Art, Signed Books, Original Paintings & Drawings, Autographs & Mounted Displays, Commemorative Stamp Covers, Autographs and Memorabilia. You can purchase directly from us with our secure online shopping facility, offering both Credit Card and PayPal services. 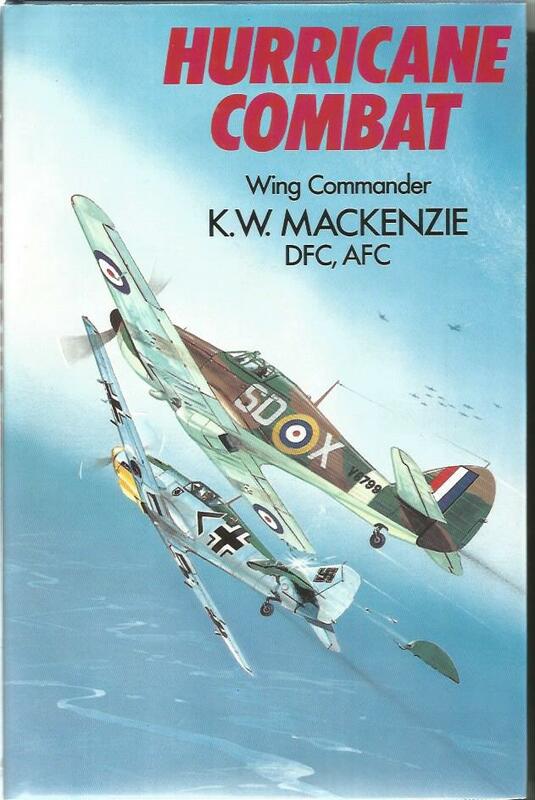 We are continually listing new & recent releases, Special Offers along with other rare & collectable products acquired into stock. 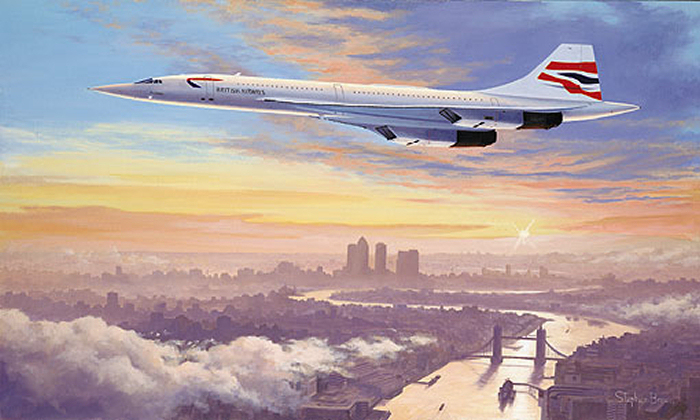 Limited edition prints are available and also the original oil on canvas paintings, mounted and framed (as illustrated). 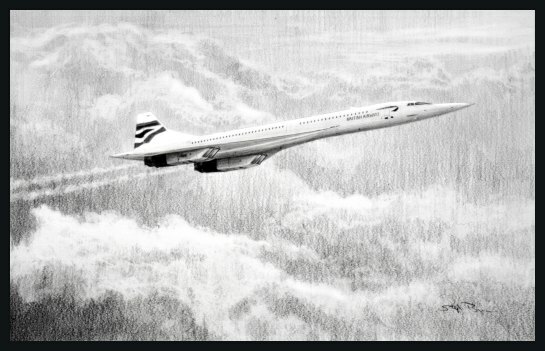 Matching numbered sets of prints are available upon request. 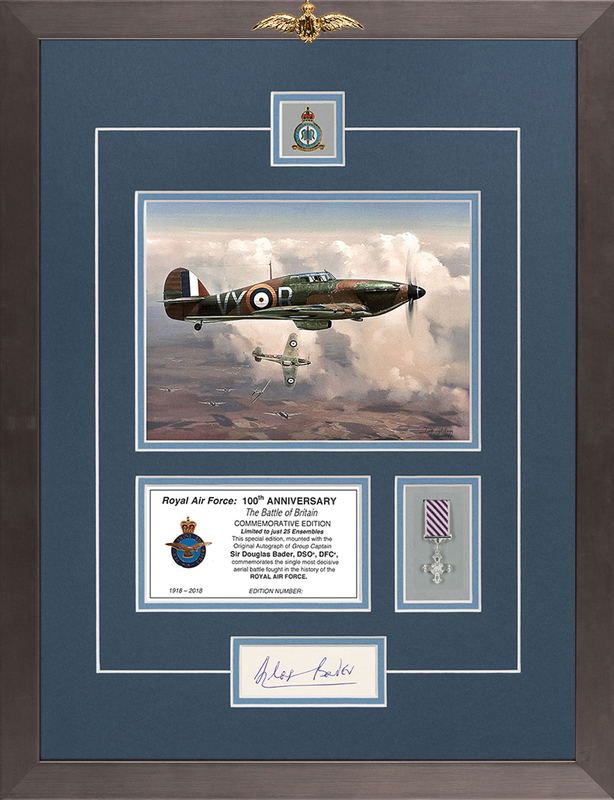 Click on the images for full details and to purchase. 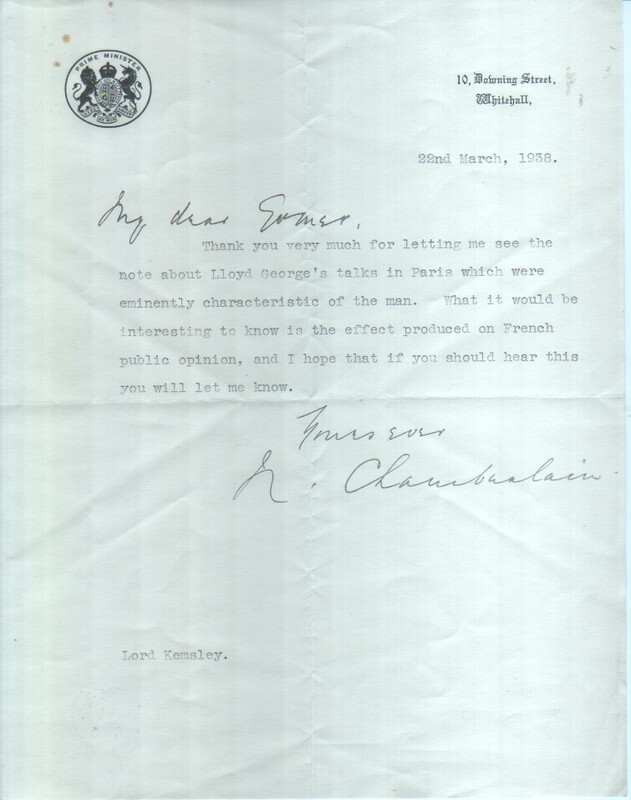 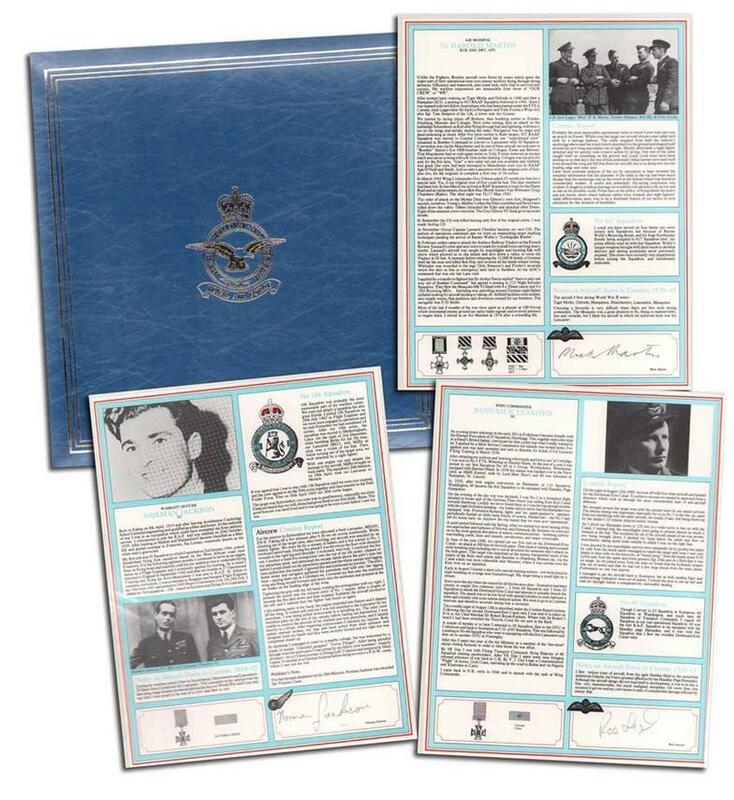 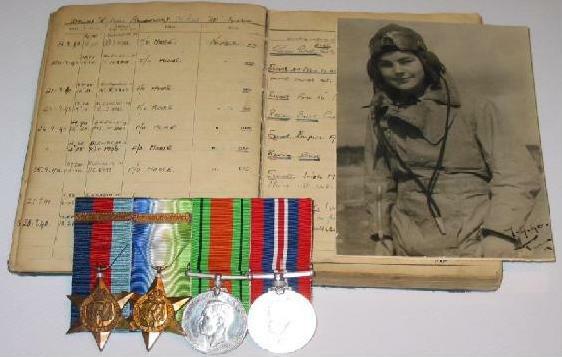 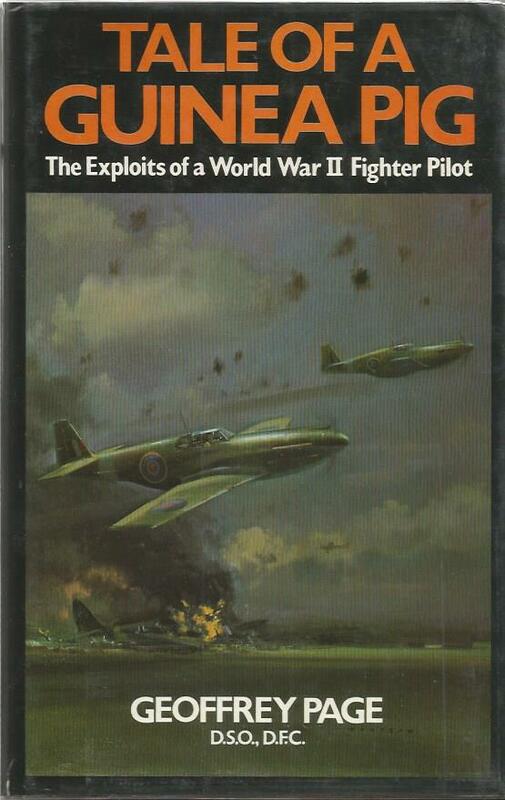 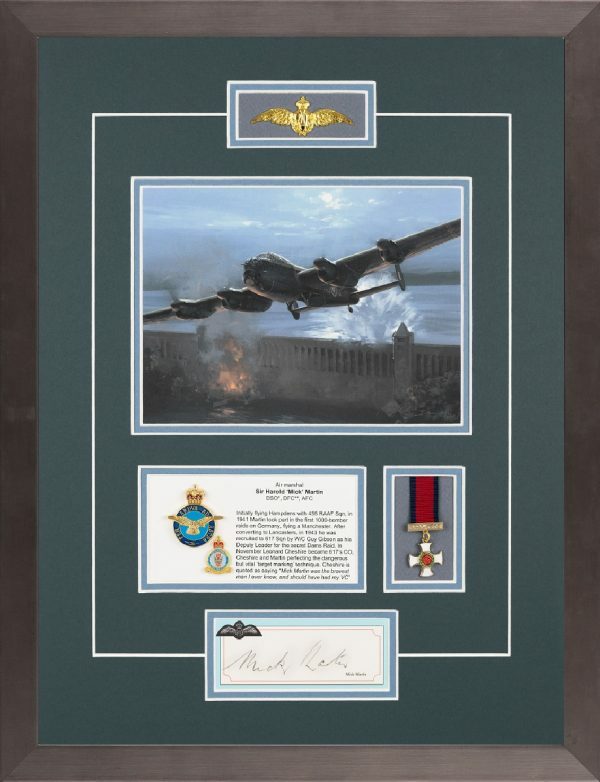 Very rare edition, signed by 15 RAF Bomber Command veterans, inc 3 Victoria Cross holders. 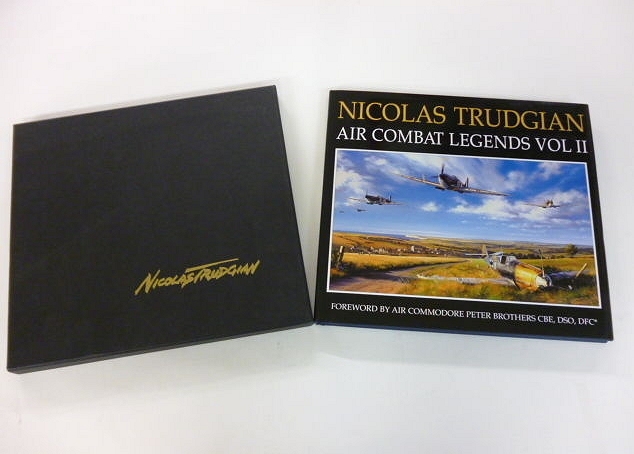 We have obtained two rare signed editions of this sought after release, originally published in 1984. 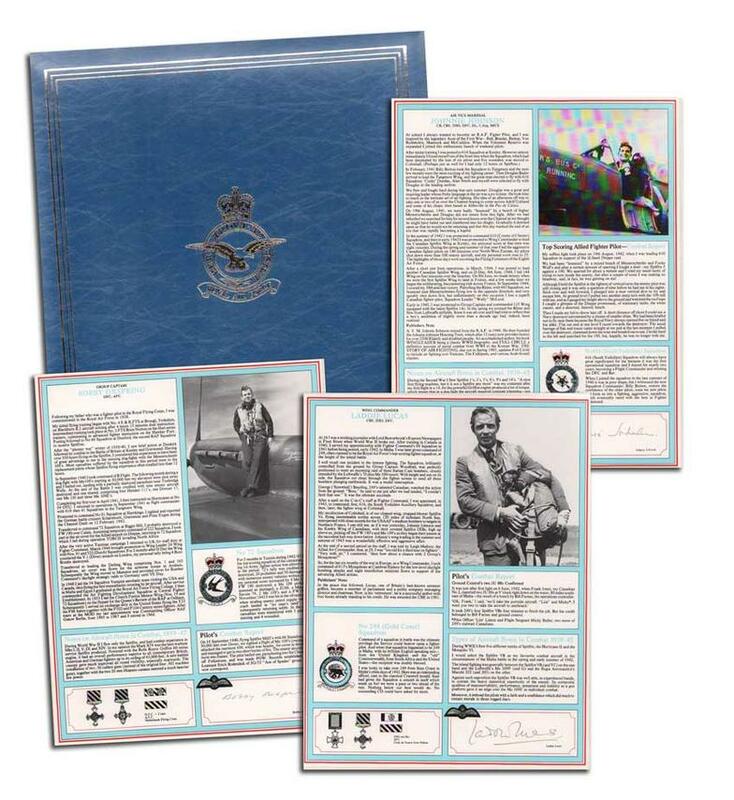 For further details, select one of the editions listed on right hand column, Products Added. 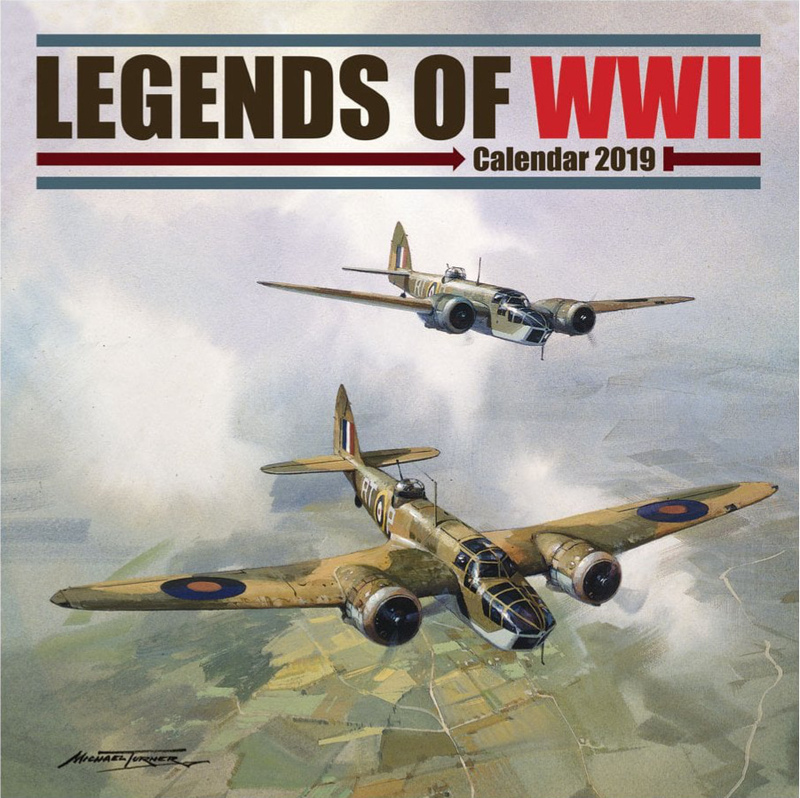 2019 Calendars - LAST FEW AVAILABLE!! 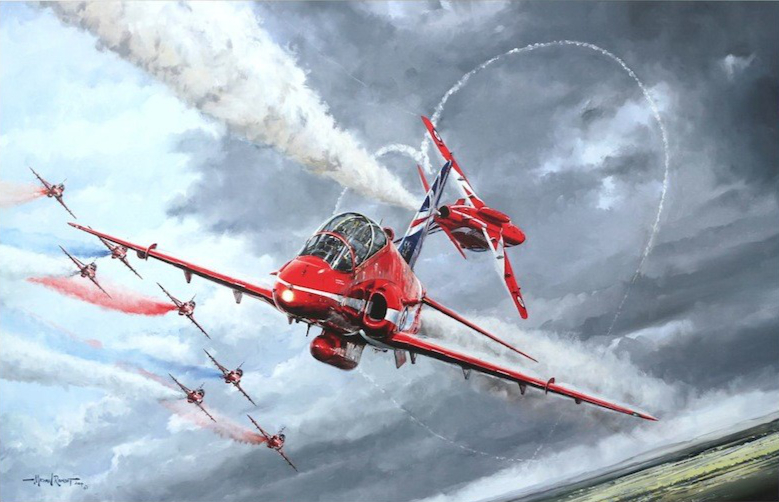 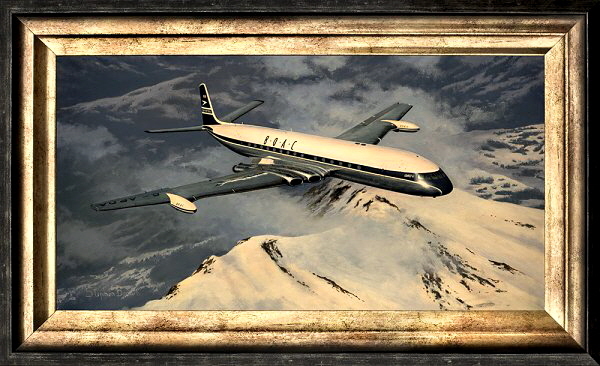 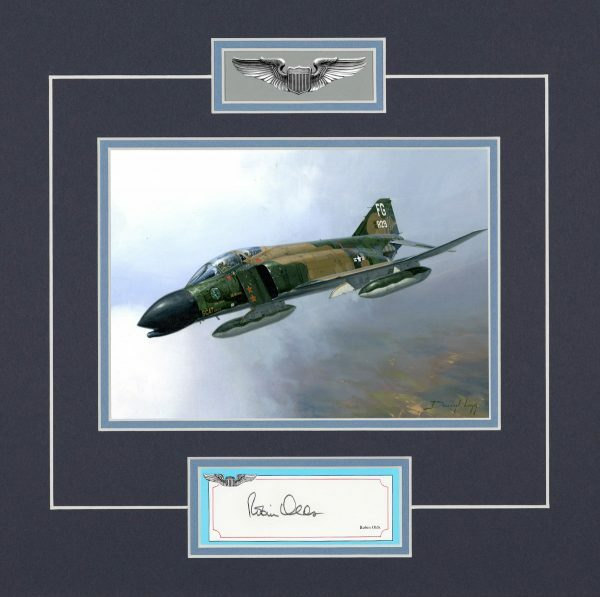 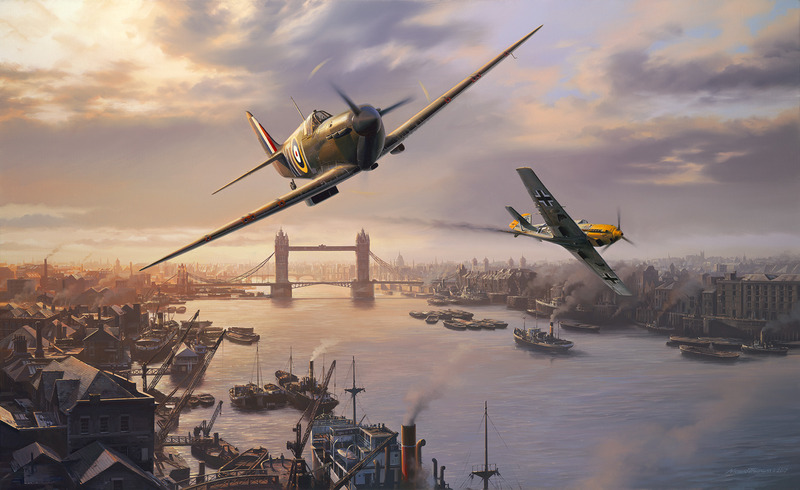 Widely acclaimed for producing powerful and atmospheric images of aircraft. 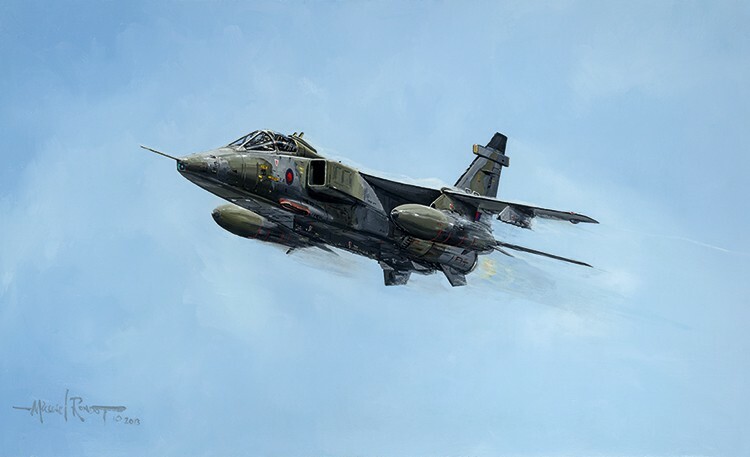 Michael brings his expertise and experience to the paint brush with stunning effect. 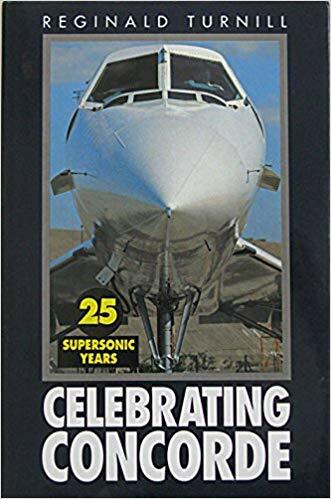 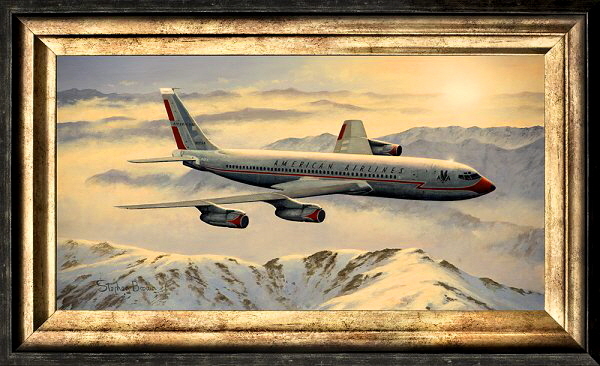 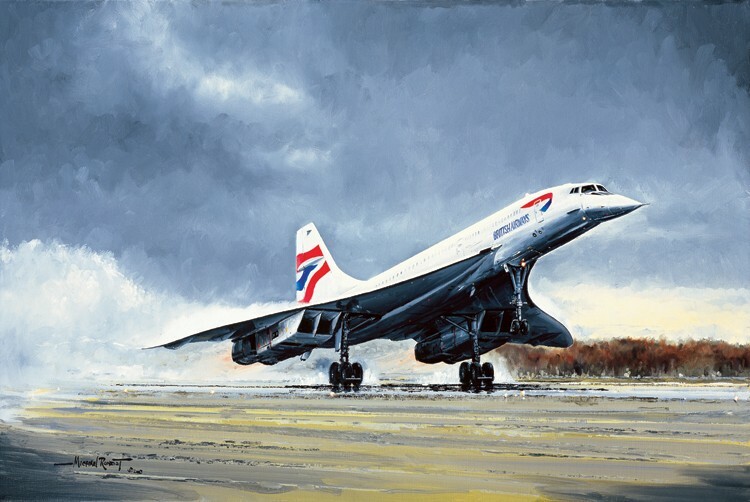 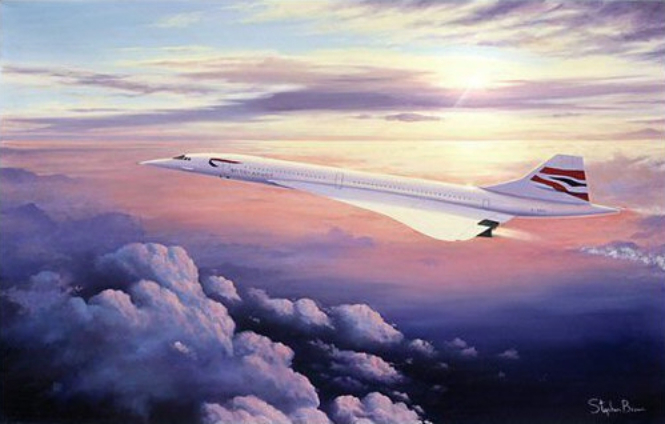 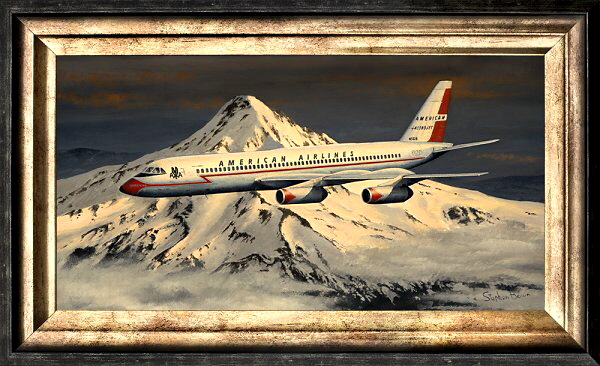 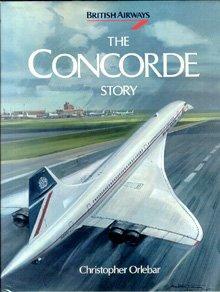 "Concorde - Legend of the Skies"
CHECK OUT OUR "SPECIAL OFFERS" SECTION FOR SOME GREAT BARGAINS! 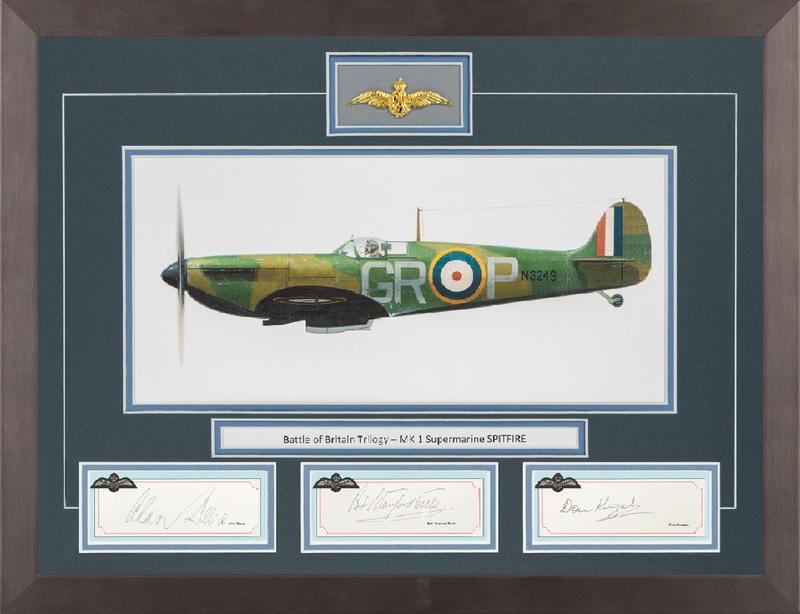 RARE & SOUGHT AFTER "COLLECTORS EDITION"
You can use our secure online payment facilities powered by WorldPay and PayPal. 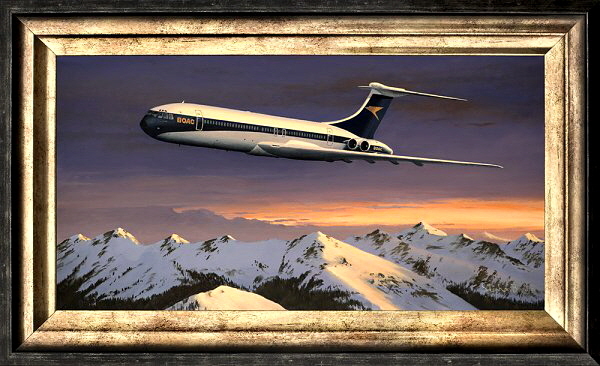 Please inform us of any problems or questions you may have relating to the site. 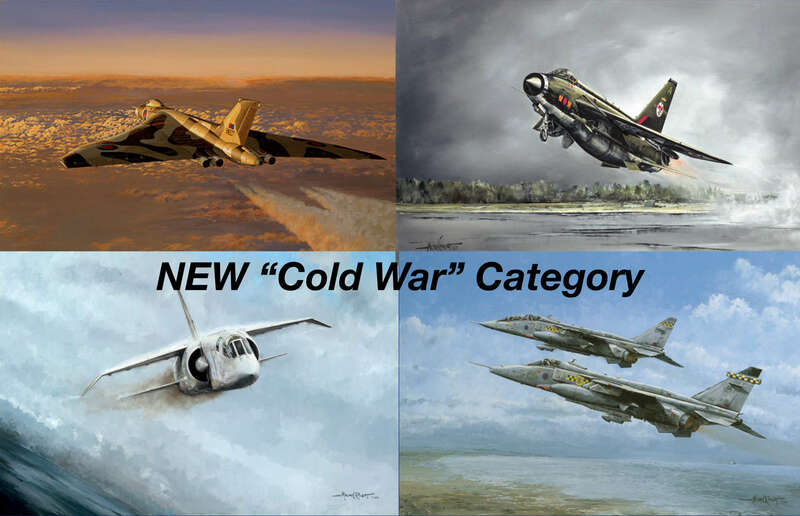 We hope you enjoy viewing our website and welcome your feedback.